There's always more news! We keep this page filled with the latest and greatest, but you can see more by clicking here. "[Technicians] easily monitored the tracked robots by handheld tablet as they autonomously negotiated obstacles in the plant’s pipes and generated reports using visual imaging and analysis of data from radiometric and distance-measurement systems. 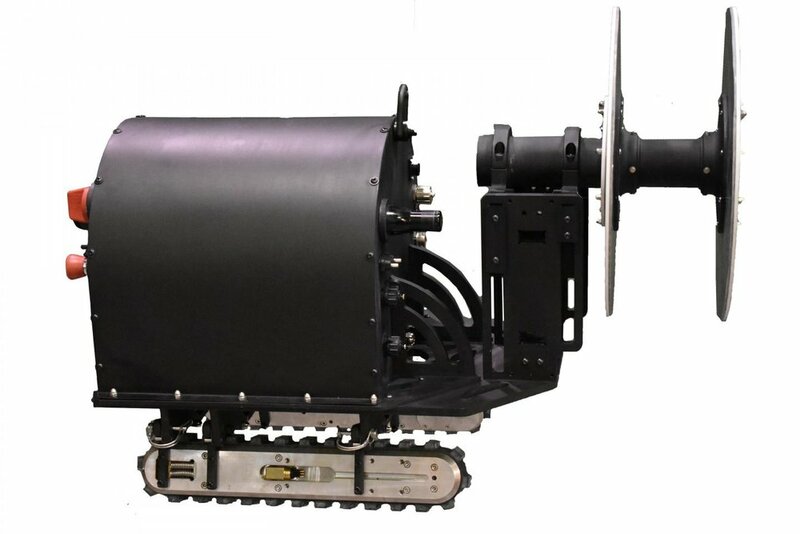 In all, two robots accurately collected data on more than 300 feet of enrichment piping, providing precise geometric models of obstructions, uranium deposits, and pipe interiors." "The robot has proved it can measure radiation levels more accurately from inside the pipe than is possible with external techniques. 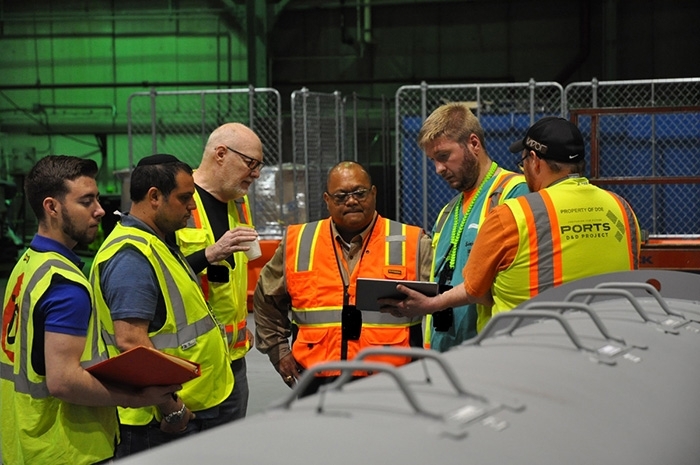 This approach saves on labour costs and significantly reduces hazards to workers"
RadPiper was funded by $1.4 million from the DOE, which worked closely with Carnegie Mellon University and Fluor-BWXT to build a prototype and test it on a quick-turnaround schedule. Now, the DOE expects that RadPiper will save labor costs by an eight-to-one ratio. Pipe robot aids enrichment plant decommissioning. "A pair of autonomous robots, developed by Carnegie Mellon University's (CMU) Robotics Institute to characterise uranium deposits in process pipes, could save tens of millions of dollars in decommissioning costs at the USA's former gaseous diffusion enrichment plants." 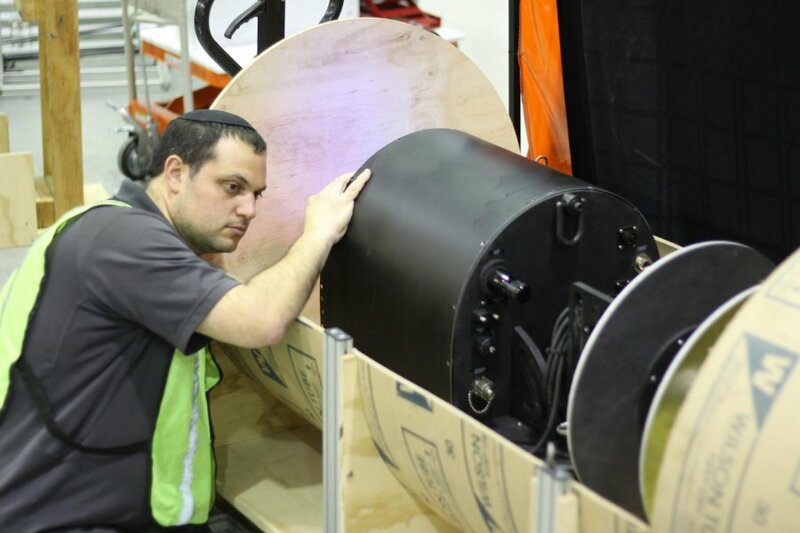 "RadPiper will operate in pipes measuring 30 to 42 inches in diameter and will characterize radiation levels in each foot-long segment of pipe. Those segments with potentially hazardous amounts of uranium-235 will be removed and decontaminated." "'With more than 15 miles of piping to be characterized in the next process building, there is a need to seek a smarter method,' said Rodrigo V. Rimando, Jr., director of technology development for DOE’s Office of Environmental Management."